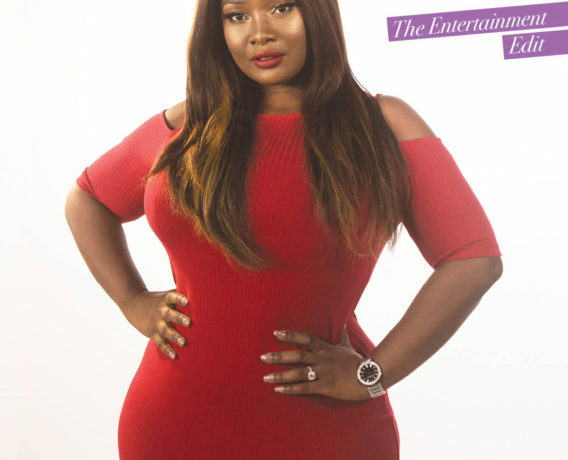 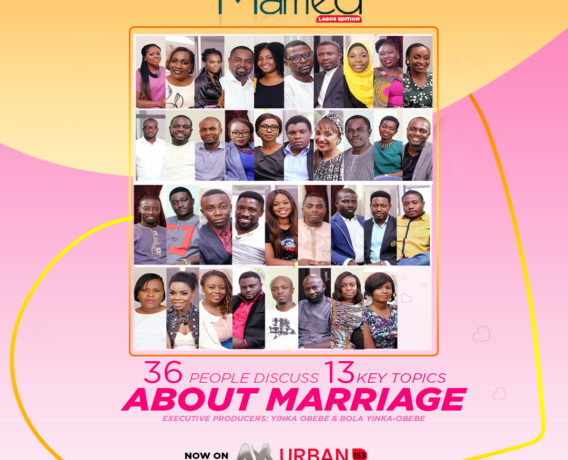 OAP and TV presenter, Tolu Oniru-Demuren better known as Toolz is the latest cover star for Vanguard Allure‘s latest issue. 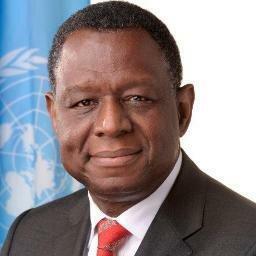 Former Minister of Health Professor Babatunde Osotimehin has died. 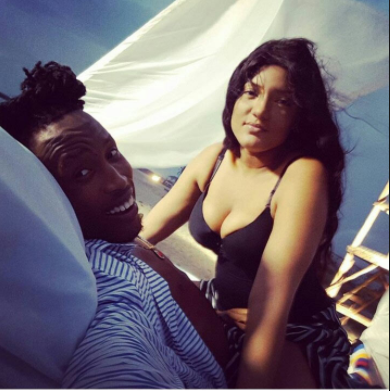 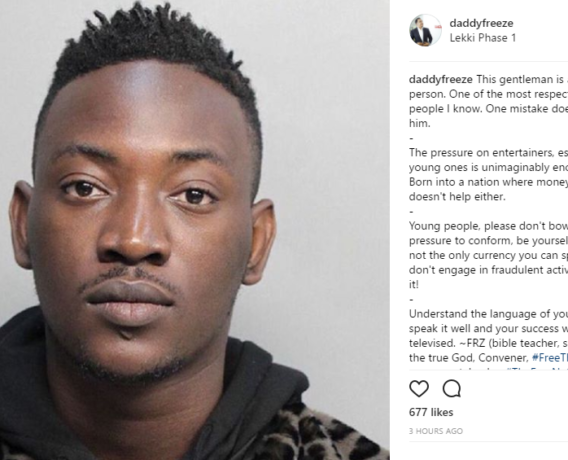 Mr 2Kay and his self-acclaimed girlfriend, Gifty of the just concluded Big Brother Nigeria have broken up.